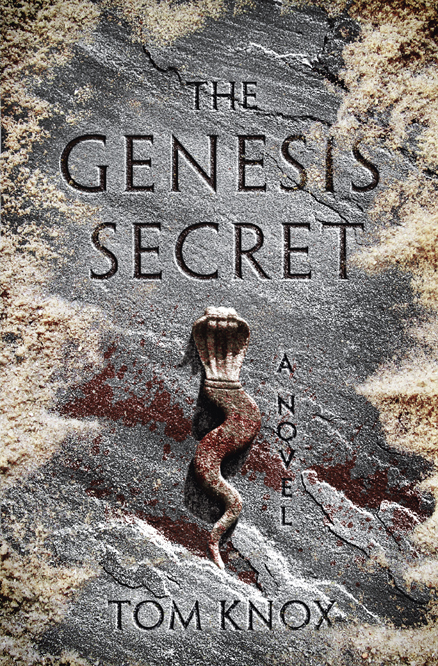 The Genesis Secret Von Tom Knox. If Du Liebe Dan Brown you'll Liebe The Genesis Secret. Wallpaper and background images in the Bücher zum Lesen club tagged: dan brown tom knox thriller books reading image.